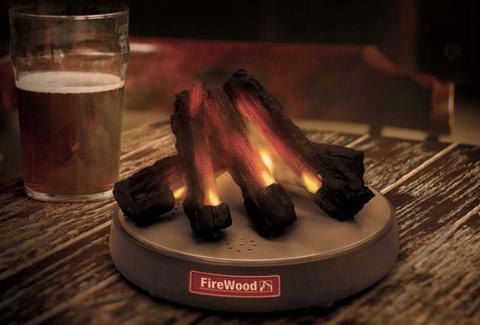 Cozy up in front of the fire this winter, even while you're trapped at work. This mini fireplace is the desk accessory that makes it possible to transform the atmosphere of your workspace into something more rustic. 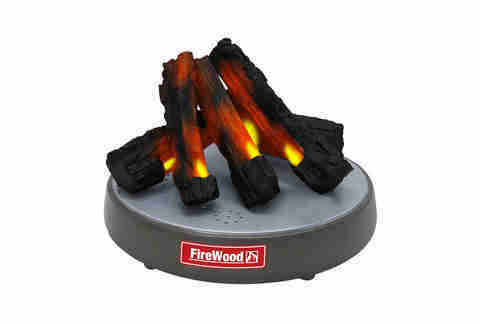 LED lights recreate the glow of a slow burning fire while a built-in speaker transmits the realistic crackle of wood. You can even hook this little hearth up to your smartphone or mp3 player and it becomes a speaker, transmitting your favorite music to really set the mood.